Just like their name implies, moisture ants are attracted to damp areas; this is where they build their nests. With this in mind, it is not surprising that these types of ants are very common in the Pacific Northwest. Completely seal your home. Look for cracks and holes in the foundation or around the windows and doors. Remove wet, rotting wood from your home quickly. Make sure your crawl space stays dry and gets some fresh air. Clean your kitchen promptly, washing the dishes and wiping down the counters after every meal. Make sure your leftovers are sealed before placing them in the pantry or refrigerator. Store your garbage bins away from the home and keep them covered. 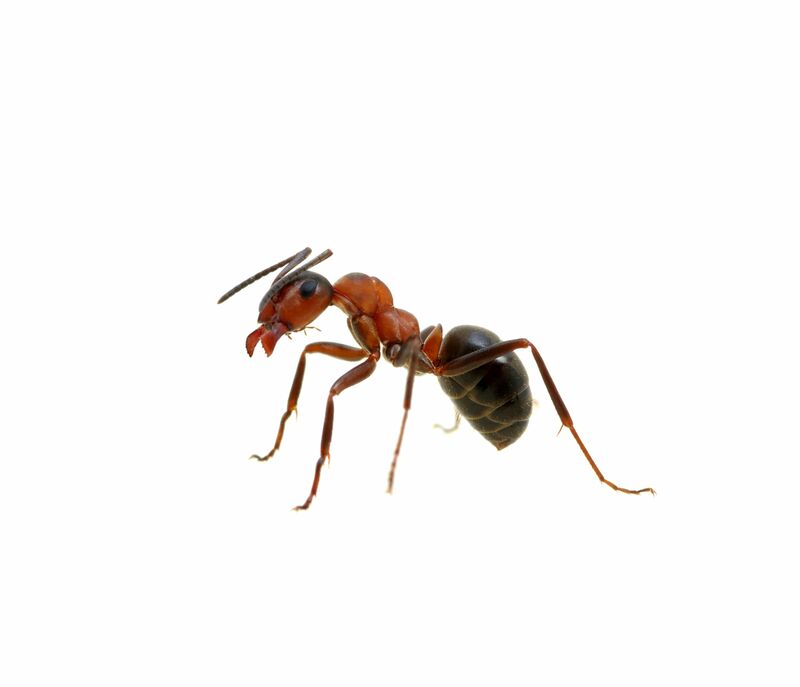 As with our other pest control services, the first step to ridding your home of moisture ants is the inspection. We’ll talk to you about what you’ve seen and heard, walk around the exterior of your home to look for any signs of activity. Based on what we find, we’ll be able to determine the size and maturity of the colony. Because moisture ants are a sign of water damage in your home, they often indicate broken water lines, leaky faucets, etc. 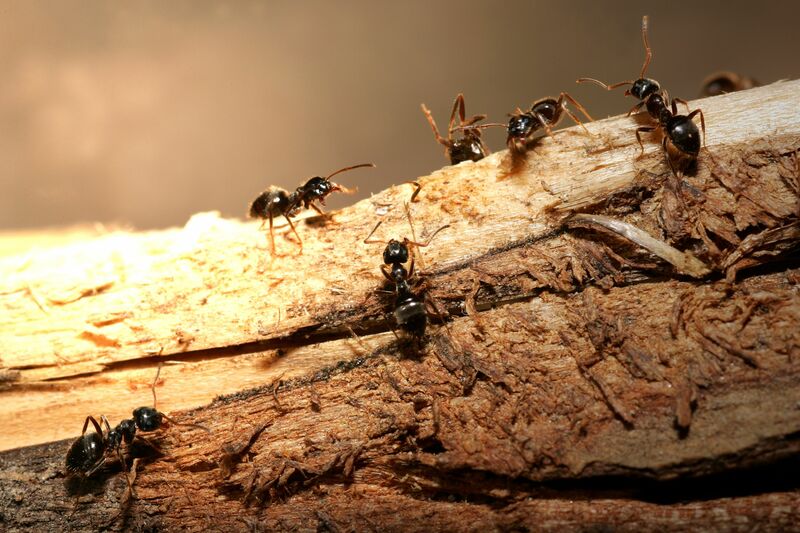 You may need to hire a contractor for repairs, especially as these ants will actually carry water to a piece of wood to grow their colony, all while continuing to damage your home’s wood. The most effective type of treatment for this type of pest control is through spot wall void injections using a 4-way injector, although baiting is required sometimes as well. Sometimes we’ll recommend follow-up treatments, and we always suggest our preventative services as reinfestation rates are high for moisture ants.